Knights Province needs a lot of animations. They are essential to making the games’ world feel alive. Here’s how they work and how they just got better. After the rig comes the animation. Typical animations are made by an artist in 3D modelling app (Blender, Maya, etc.) 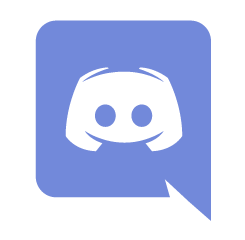 with keyframes. 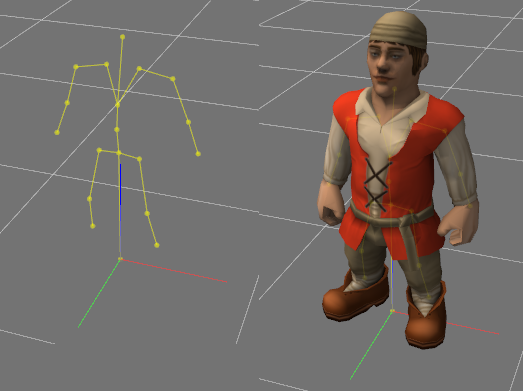 Keyframes are bones positions at specified times. 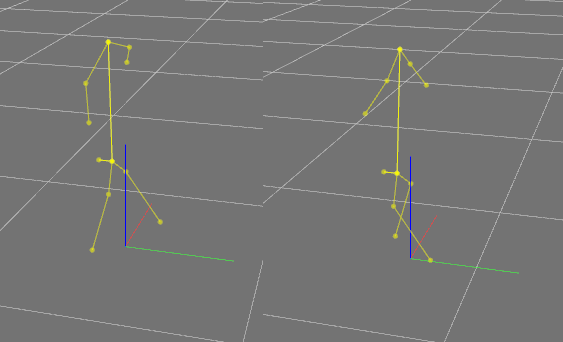 For example a simple walk animation has 2 keyframes for legs movements, spine, arms and head (this is much alike “penguin” walk animation was made). At 30 frames of animation per second it looks good enough. When in game, every house and character has some state. This state links to an animation (e.g. work state of a Stonecutter links to a stonecutting animation). 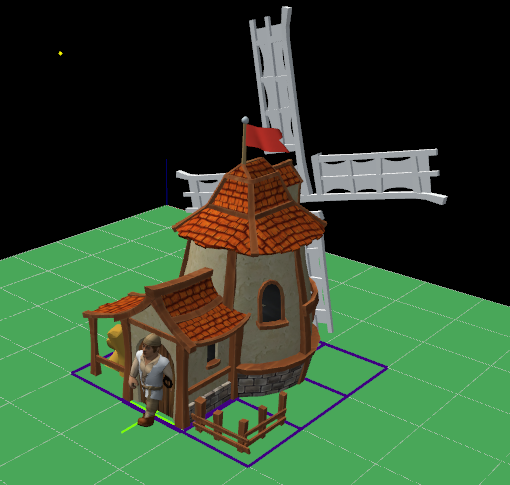 The game then knows that it needs to render a Stonecutter using the stonecutting animation and choose a specific frame. Interpolating is very similar to the approach above – it takes two closest frames and “blends” them together proportionally. 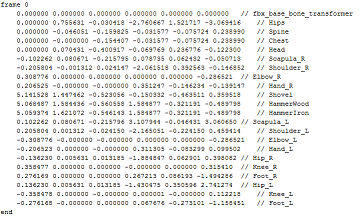 For this we take pairs of bones from each frame and linearly interpolate between them, obtaining new bone position/orientation. Mill blades make a full revolution in 6 seconds. Before interpolation that would require 6*30 = 180 frames of animation (that would still look choppy in high fps, cos every frame is strictly 2 degrees apart). Now, with interpolation we can do just 2(!) frames. First frame at 0 rotation, second – at 360 degrees (perfectly looped, since 0 = 360). Now every time the blades are rendered their rotation gets interpolated between 0 and 360 degrees, giving us the best smooth animation! Of course interpolation has some caveats as well. Now we need to be careful about animations, so that bones rotations do not reset to 0 when passing 360 degrees. Otherwise interpolating between 359 on one frame and 1 on other would give 180 instead of 0. This entry was posted in How things work. Bookmark the permalink. I’m want to play new version ASAP. Do you know when can we expect alpha 7 ? For that I need to finally sit down, play the game like a player and write up all the things that need to fit into Alpha 7, then cross those that can wait till Alpha 8, and then do the rest (planning a post about that). Alpha 7 Preview will be made then and supposedly a week after – Alpha 7. When that is going to happen – I can not predict. I’m quite happy with how the game looks like, there are not many things left in need of urgent fixing/improvement (will make a post about that soon too).